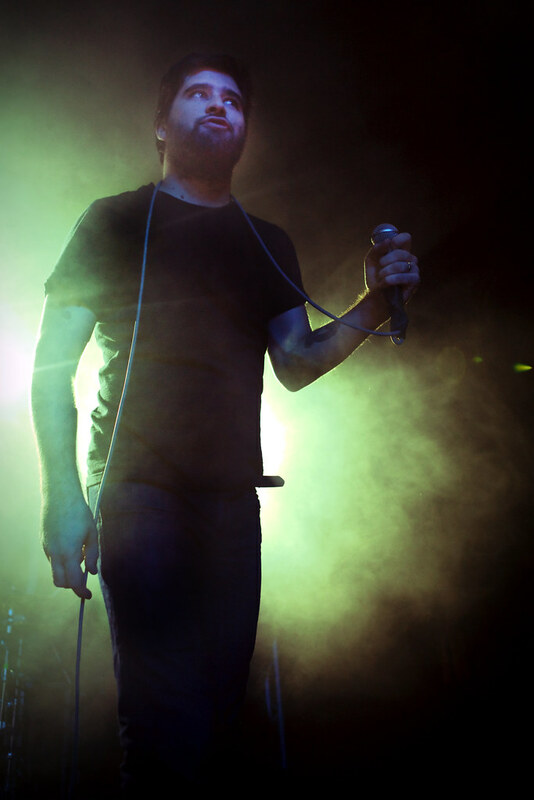 Placing a giant ‘tick’ on my ‘really want to photograph list’, I finally got the chance to shoot Alexisonfire. I’ve been after these guys for a couple of years, but they hadn’t been on this side of the Atlantic, apart from the odd festival appearance here and there. Part of the deal included Anti-Flag, who I last saw as part of the Taste Of Chaos tour in Manchester back in 2006. The lighting was pretty tricky in the venue, with strong backlighting and harsh colours up front. Generally happy with the results, but some variation in the lights would have helped enormously. 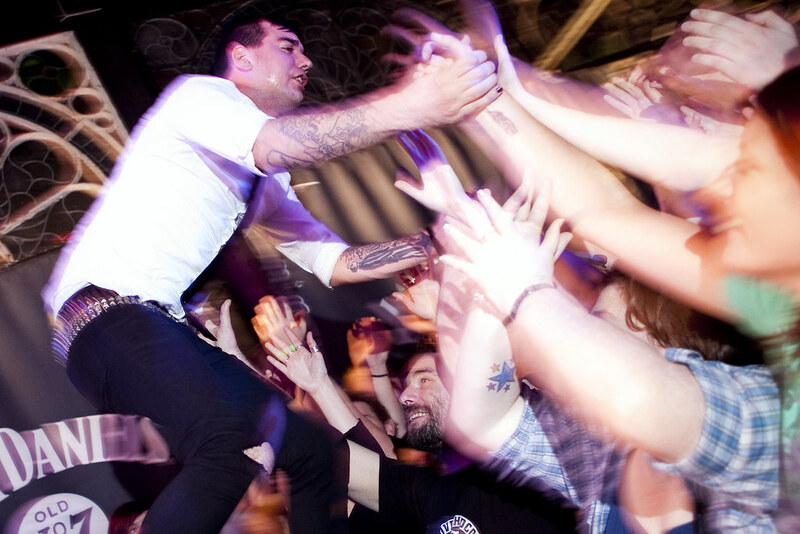 View more pics here: Alexisonfire (three more), Anti-Flag (three more), Four Year Strong (two more).